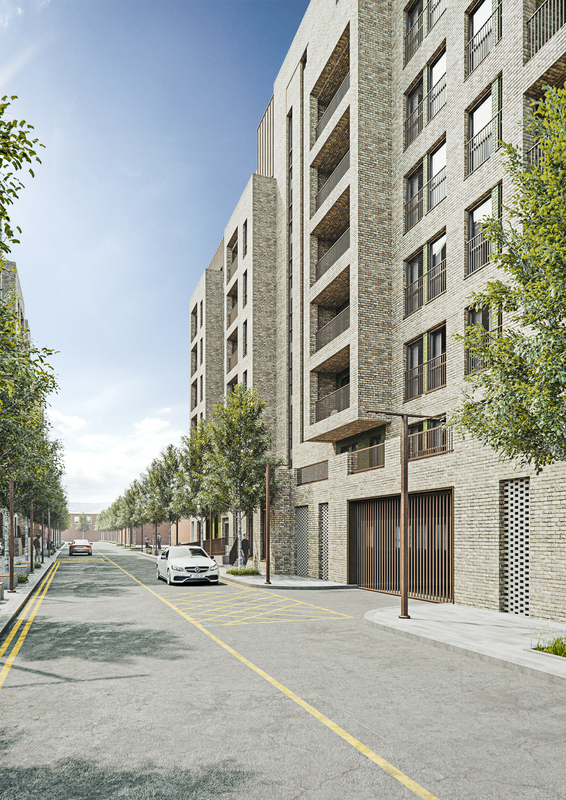 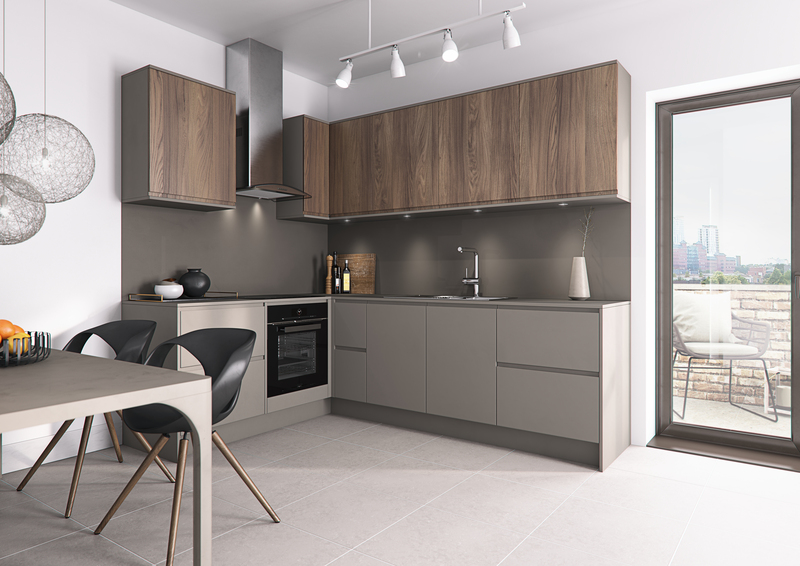 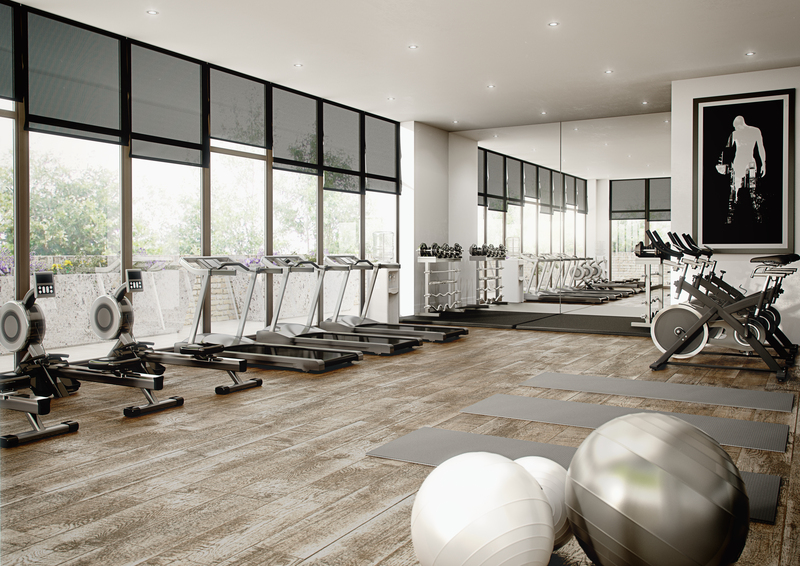 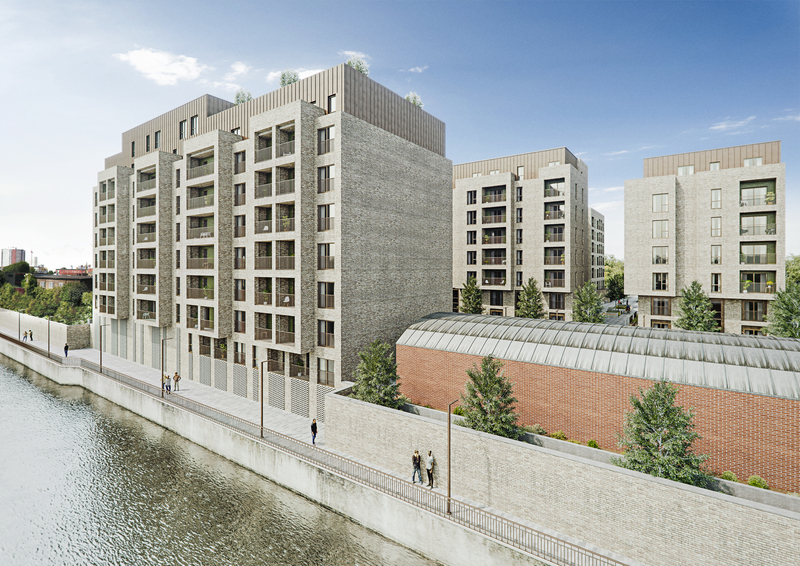 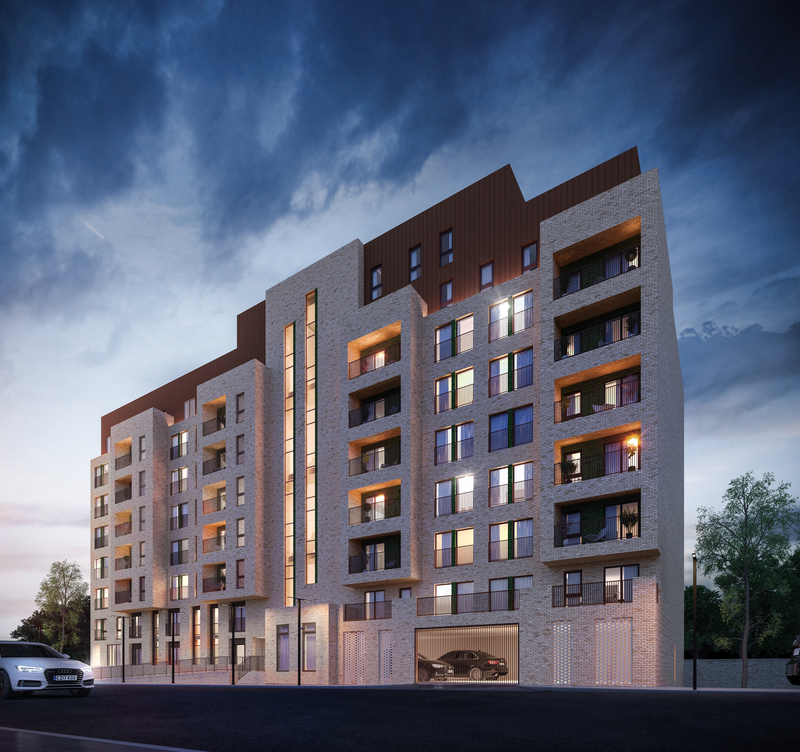 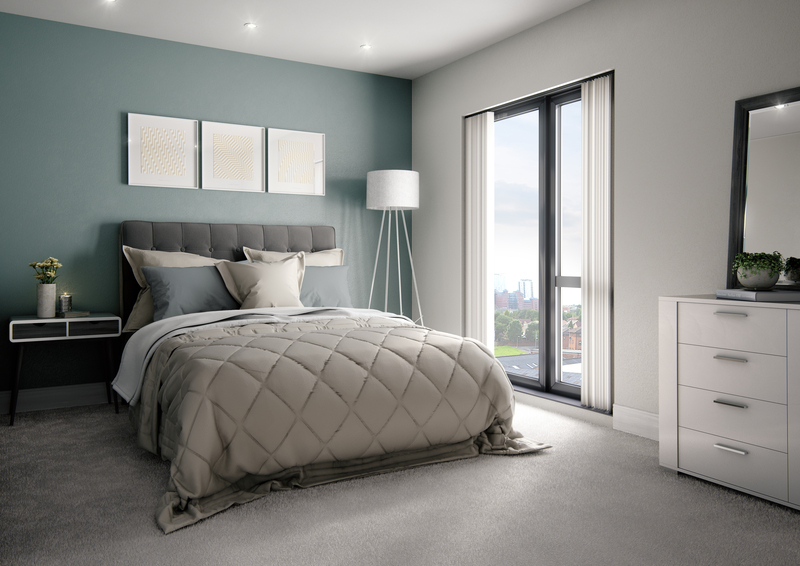 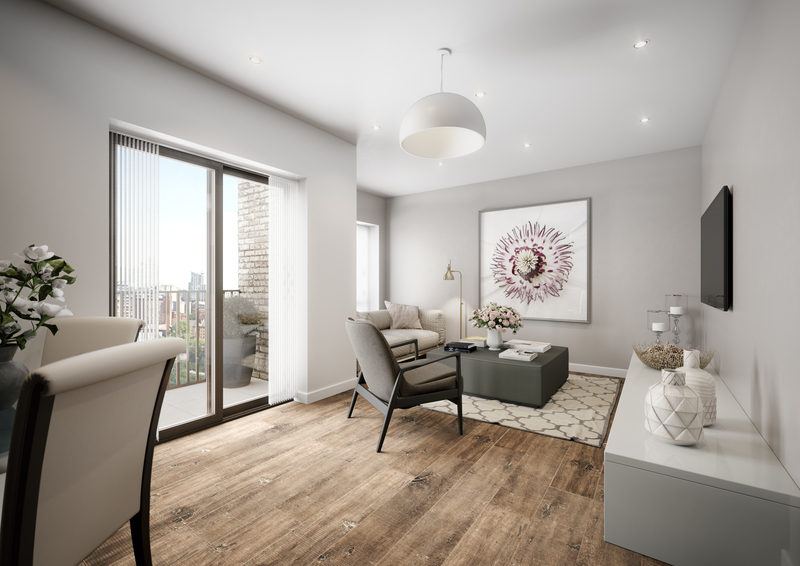 Perfectly located on the banks of the River Irwell, The Waterhouse at The Dye Works is a new build, off-plan residential development in the heart of Greater Manchester. 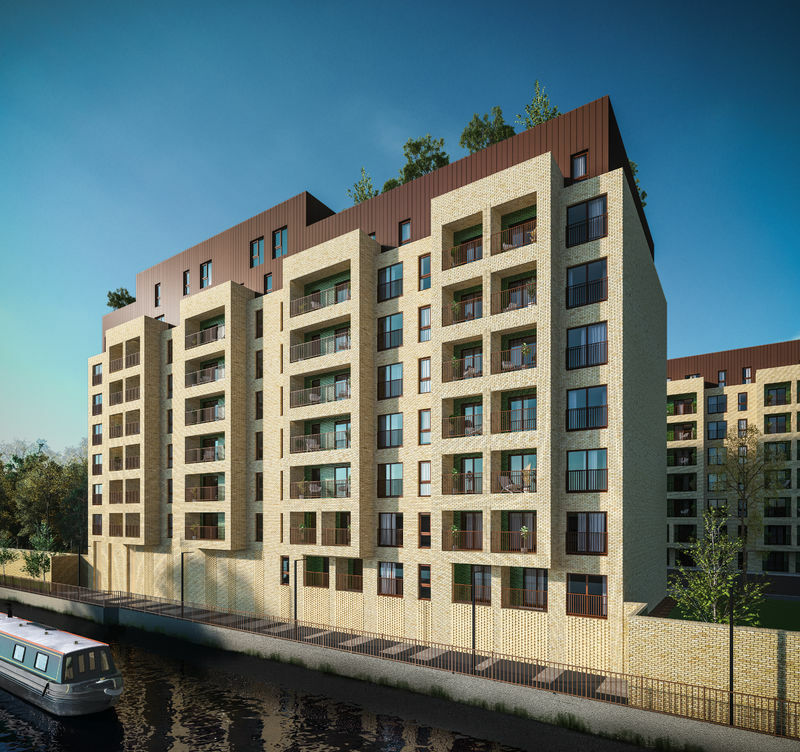 The high-specification nine storey building complimented with private balconies and roof terrace comprises 86 stunning waterside apartments affording impressive city and water views. 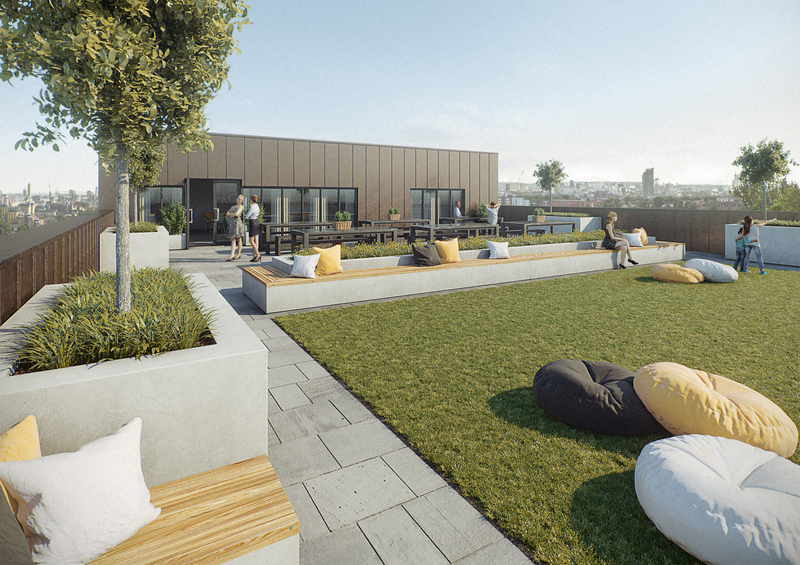 The Warehouse is due to complete Q2 2020.